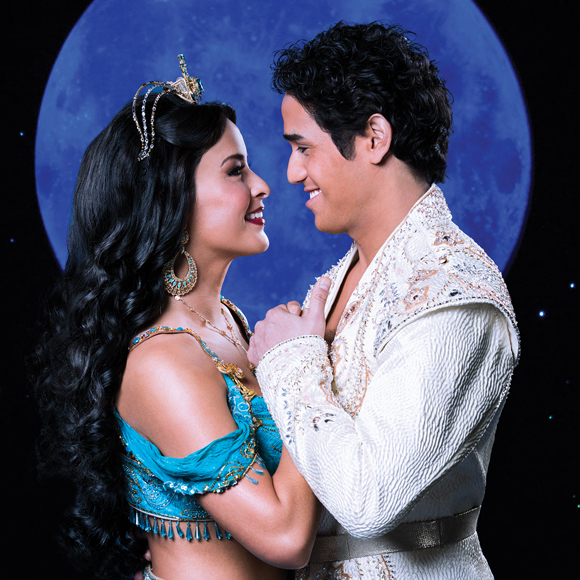 Hollywood, Calif. – From the producer of The Lion King comes the timeless story of Disney’s ALADDIN, a thrilling new production filled with unforgettable beauty, magic, comedy and breathtaking spectacle. It’s an extraordinary theatrical event where one lamp and three wishes make the possibilities infinite. 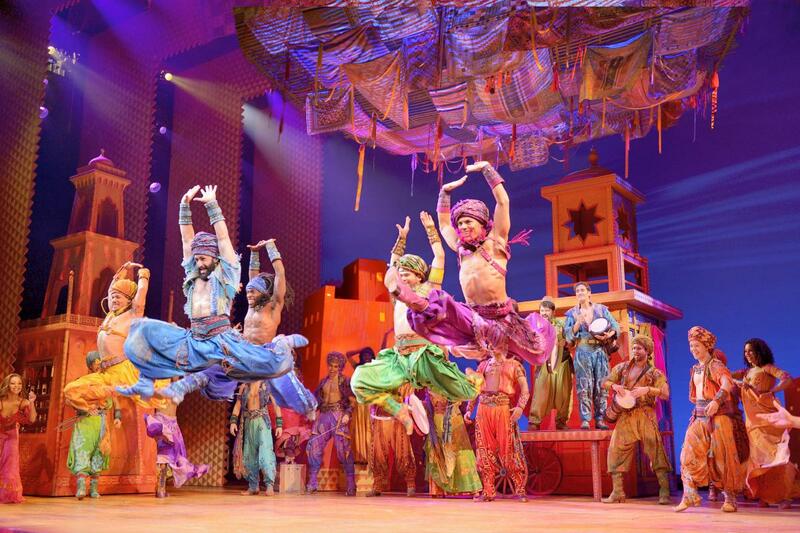 Disney’s Aladdin opens at the Pantages Theatre in Hollywood January 10 and runs through March 31.